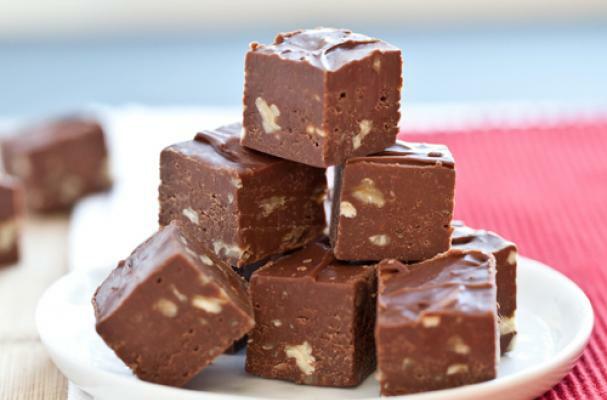 A perennial holiday classic, Christmas isn't complete without a tray of homemade chocolate fudge. This recipe from Foodie Crush promises to be the "best." It smooth, creamy, and with some crunch from the pecans. This is great to bring to a cookie swap or to serve on Christmas.